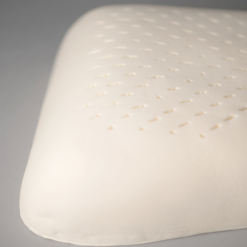 The Contour Convolute Latex Pillow is all natural and made with 100% botanical Dunlop latex. 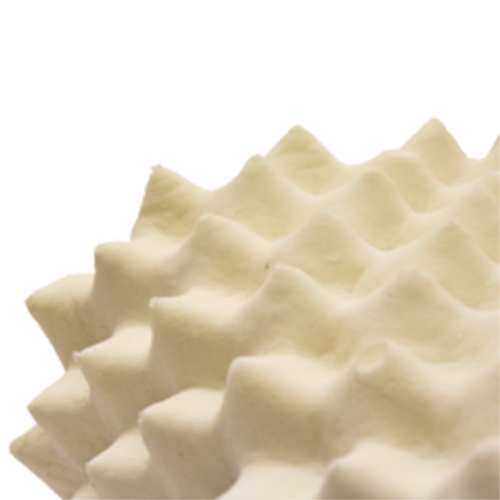 It has a height of 4 1/2″ on one side and 3 1/2″ high on the other. 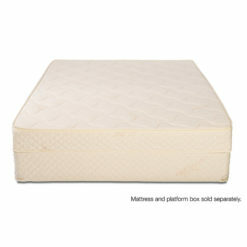 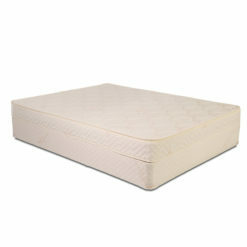 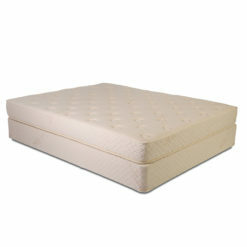 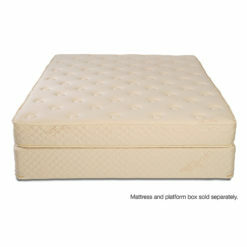 The pillow is constructed to accommodate both back and side sleepers alike. 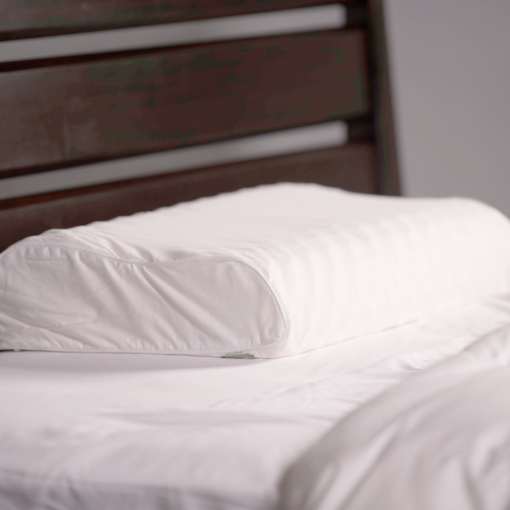 Most importantly, it provides consistent head and neck support. 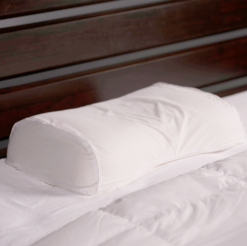 The convoluted aspect of this pillow has a massaging affect. 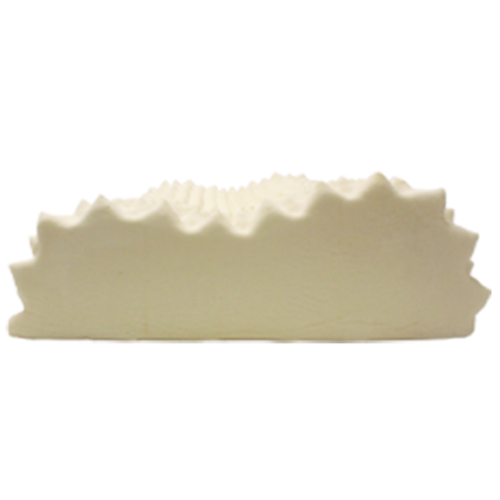 In addition it helps relieve pressure point along the neck and face. Furthermore, the pillow breathes and prevents that sweaty face feel. 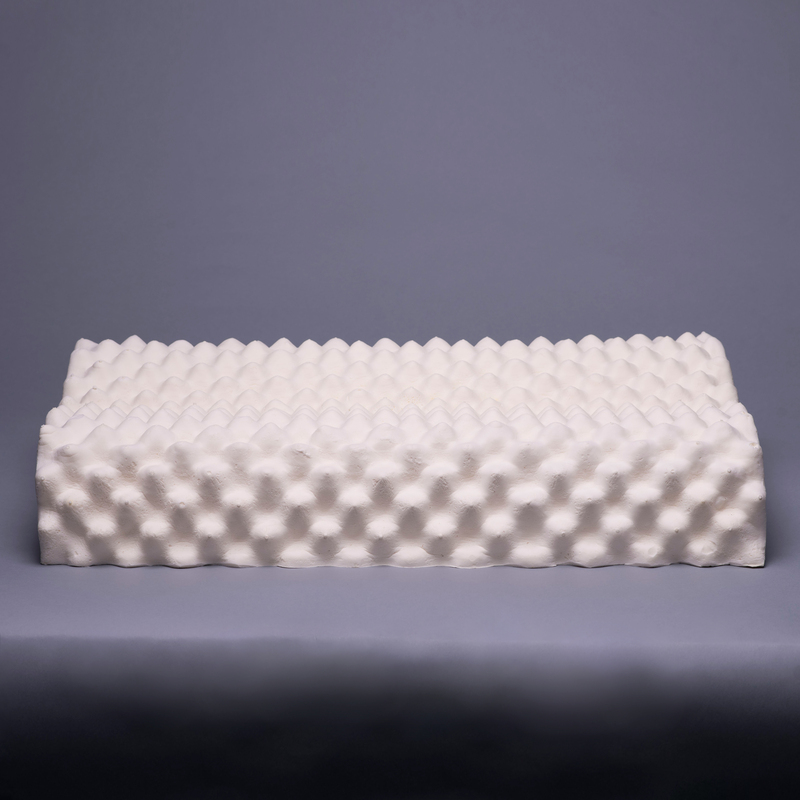 The convolute latex pillow is dust mite resistant, anti-microbial, and has a 100% cotton cover that is removable and washable.